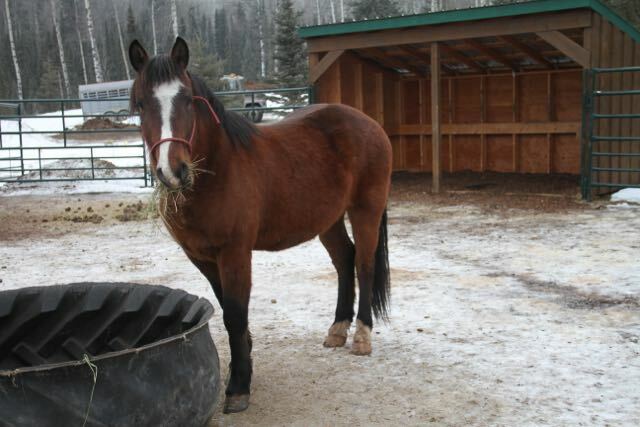 As you know WHOAS continues to take care of some wild horses at our handling facility. 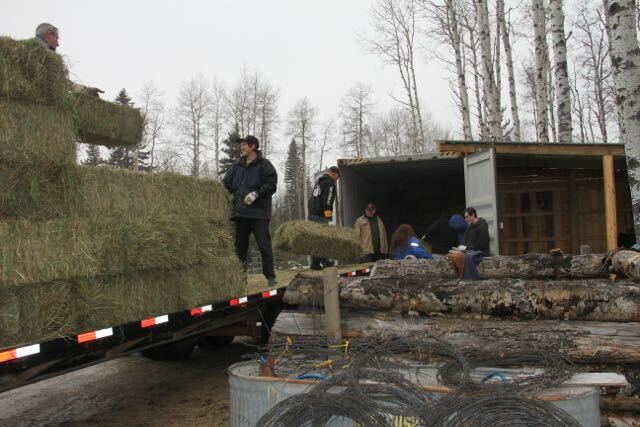 On Sunday, January 22, we had a team of volunteers show to help load and unload a supply of hay for the four boys we have at our site. Many hands made quick work of this task. We want to thank all those that helped out. We have three of these four boys ready for adoption. We are including a video highlighting these boys and hope you might consider coming out to visit and adopt one of them. We are grateful to the landowners that are having problems with these young stallions, that cause a problem for them, for calling WHOAS to help with their situation. Without this intervention, the outcome for these horses may have been far worse. We would like to introduce you to our newest “trouble-maker”, a young boy we have named “Bernie”.